Fruit trees planted by previous owners. 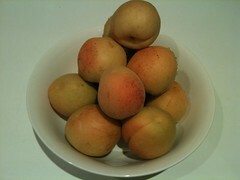 I think we also had nectarine which I have since killed. I am hoping to add a peach and nectarine soon. 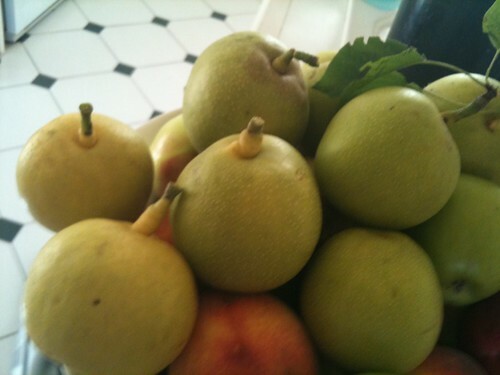 Nothing beats picking fresh fruit off the trees. An outdoor organic garden located in Clarendon, Australia, ClarendonFlower's Fruit Tree garden currently contains 19 plants. This is a Fruit garden that is known to be in USDA Hardiness Zone 10. It has mainly Chalk soil and receives Partial Sun light.